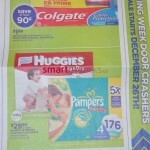 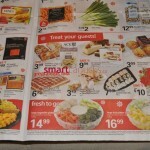 Loblaws Canada Boxing Day 2018 Flash Deal: Get 7,000+ PCO Points on Select Home! 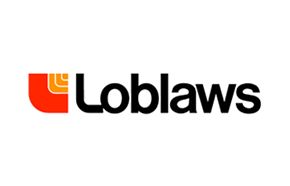 Loblaws Canada has a great Boxing Day 2018 Flash Deal available today only, where you can Get 7,000+ PCO Points on select Home! 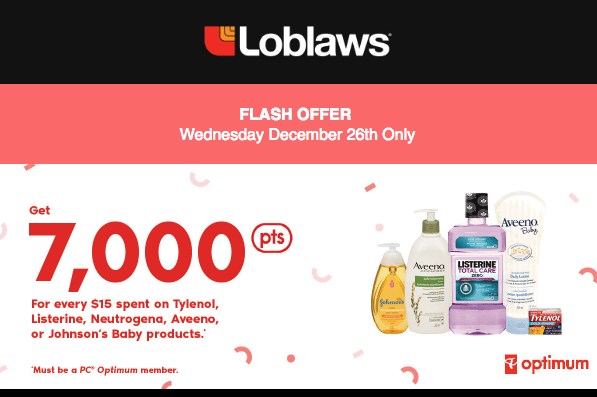 This FLASH offer is valid today, Wednesday, December 26, 2018, Only. 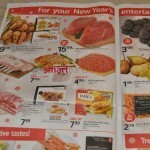 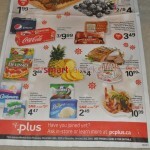 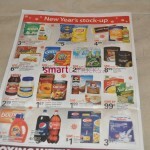 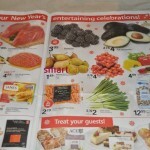 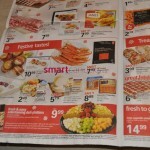 Click here to view Loblaws Canada flyers. 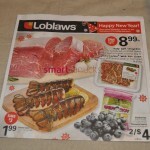 Click here to view Loblaws Canada offer. 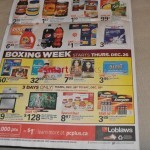 Here is the Ontario Loblaws Boxing Week Flyer full of awesome Boxing Day Canada 2013 Sales and Deals. 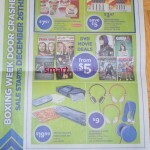 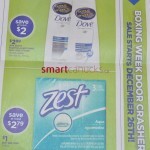 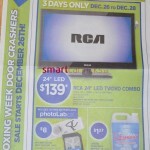 Here's the Loblaws Boxing Week Flyer!